LIFX, the company which allows users to control smart LED bulbs has decided to abandon its Windows app to focus on Android and iOS. 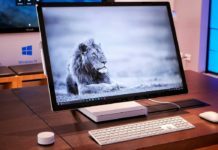 The company in an email to its users confirmed that app will no longer receive updates on PCs, HoloLens, Mobile, Surface Hub. The app will be available for download but will not be getting updates and will stop working in the near future. However, the company confirmed that they are currently working on a Web app which works across platforms and is expected to release it in early 2018. The users who have purchased the app from the Windows Store, the company will refund the money back to its users. 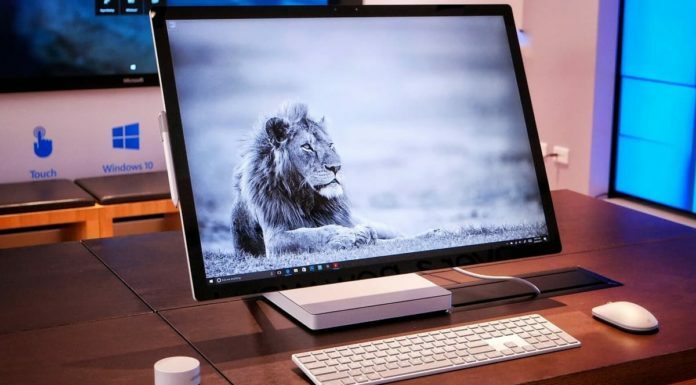 The main reason cited behind the company’s decision to discontinue the development of its Windows app is due to the regular falling of market share of the Microsoft Mobile platform. 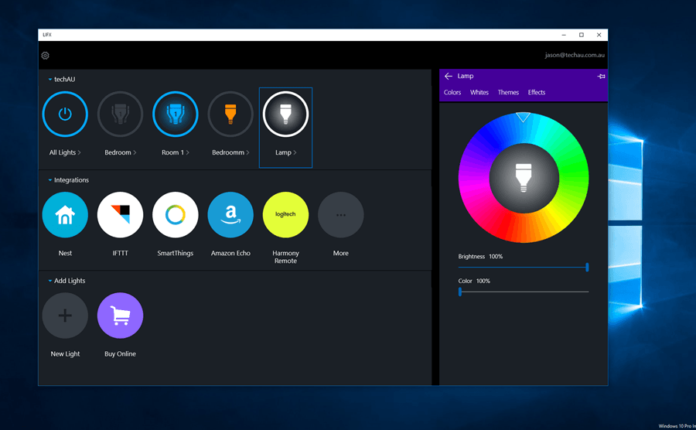 Download LIFX app for Windows.